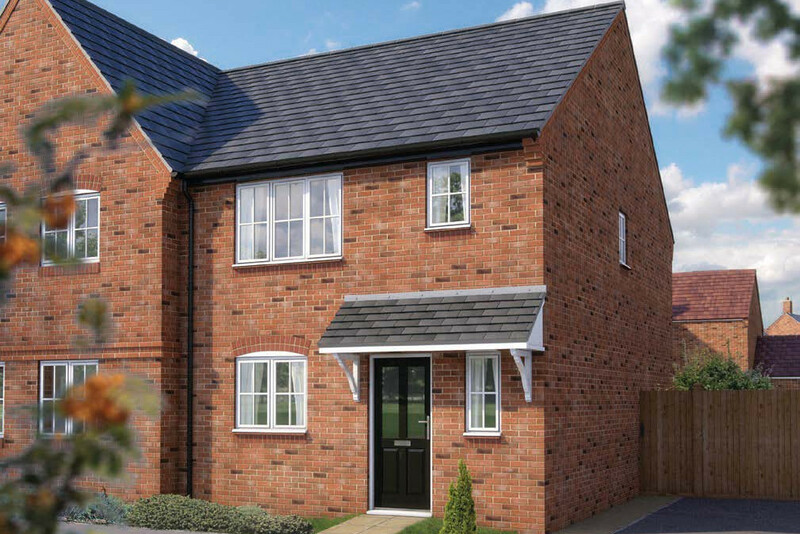 Forest Edge is an exciting new development of three, four, five bedroom homes in a convenient location close to Delamere Forest, Cheshire's largest ancient woodland, once part of royal hunting grounds. Only 5 miles from the delightful town of Northwich which hosts local shops, pubs and restaurants. Forest Edge will provide an attractive and contemporary living environment with plenty of amenities on your doorstep. 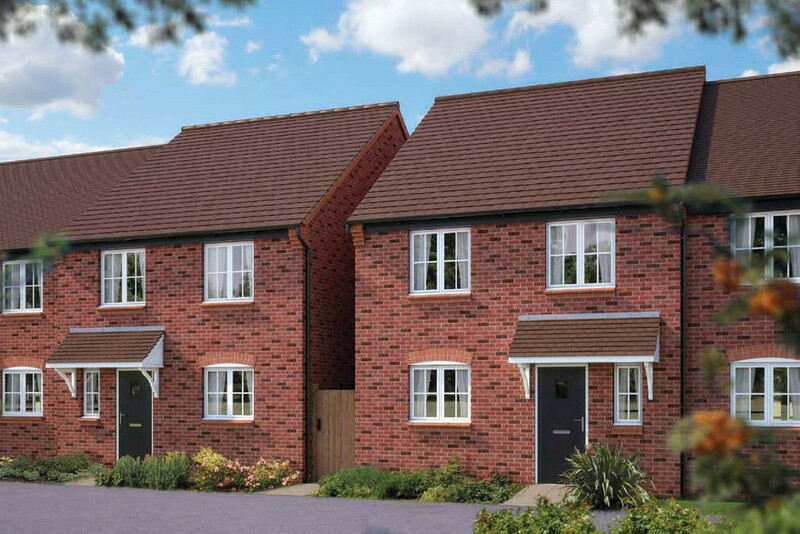 Bovis Homes at Forest Edge offers a superb selection of houses, all carefully designed for modern living. A semi detached home. An open plan sitting room/dining area with French doors to the rear. A separate kitchen with modern integrated oven plus dishwasher, washing machine and dishwasher. En suite and multiple wardrobes to master bedroom.